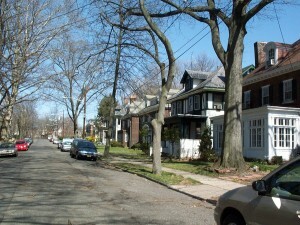 The Fisher-Richey-Perdicaris District possesses both architectural and historical significance. 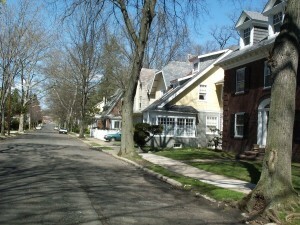 Its well-preserved, upper middle class houses, constructed of substantial materials and with well-crafted details, are representative of the domestic, revival-style architecture that characterized the suburban development of the City’s West Ward (and many other prosperous communities) during the 2nd and 3rd decades of this century. 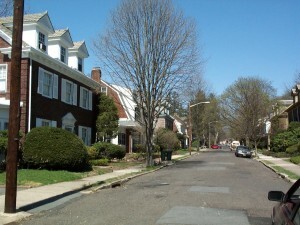 While the Colonial Revival style and its Dutch Colonial variant are most dominant, Tudor Revival, Mission and Craftsman style influences also are present, as well as lingering Queen Anne motifs. 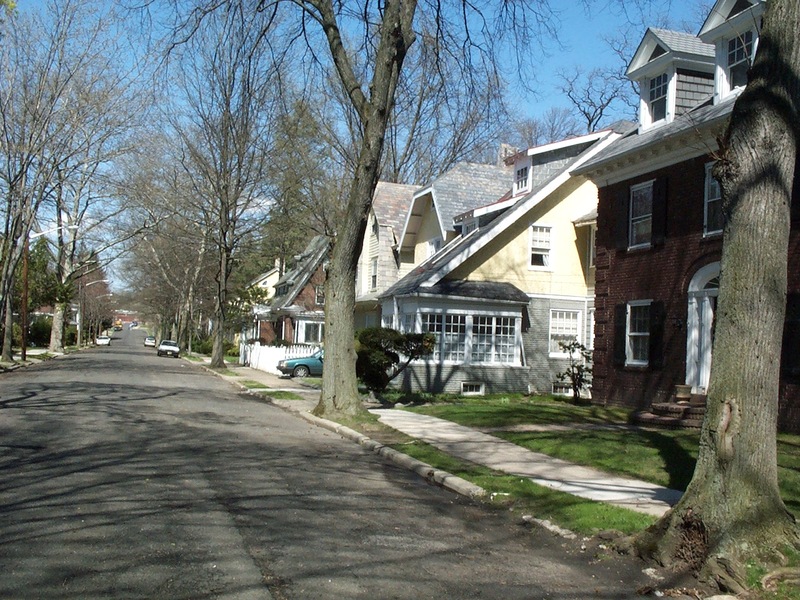 Although their lots are quite small, due to the constricted “in-town” location, the sighting and landscaping of the houses establish a suburban atmosphere that complements their architecture. Historically, the district represents one aspect of the West Ward’s development, the explosive, almost entirely residential growth that engulfed the area c. 1870-1930’s. 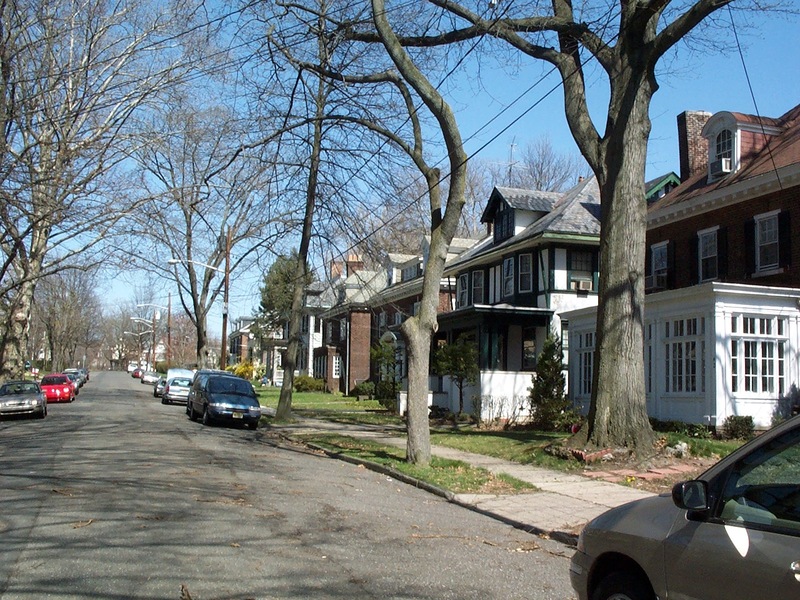 While in the early 20th century, developers were most active on the ever expanding edges of the city, they also took advantage of any large, more centrally located parcels that came onto the market. Such was the case in this area where there were several large 19th century houses on long narrow lots, extending down to the river developed for new housing.